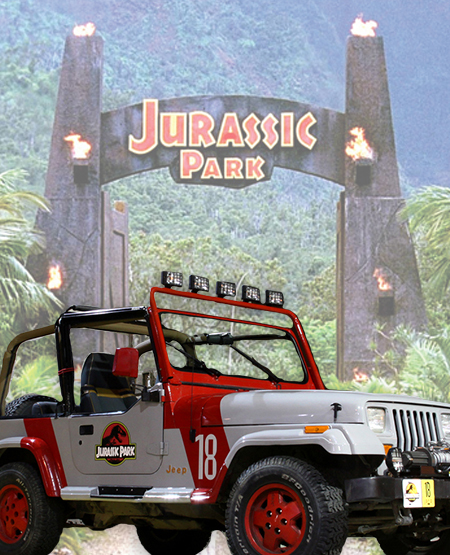 The Jurassic Park Jeep is roaring into Niagara Falls Comic Con! Don’t miss your chance to get a pic with this awesome movie replica. But watch out for the T-Rex, he’s known to be grumpy!